Managing Director of Epsilon Maritime Services, Inc and President of Veritas Training Center INC.
Capt. Liberato (Levy) A. Capayas was born in Plaridel, Quezon Province, Philippines in 1972. He started his seafaring career as Deck cadet in 1990 and at an early age of 27, he passed his Master Mariner license. After many years of experience at sea onboard tanker vessels as Master Mariner and prior to joining Epsilon Maritime, he has been with several well-known maritime-related companies, universities and training centers in the fields of Ship Management, Crewing, and Education. In December 2007, he joined Epsilon Maritime Services, Inc as Crewing and Training Manager while later being appointed as Vice President for Operations and Admin. Presently, he is the Managing Director and concurrently serves as the President of Veritas Maritime Training Center, Inc. 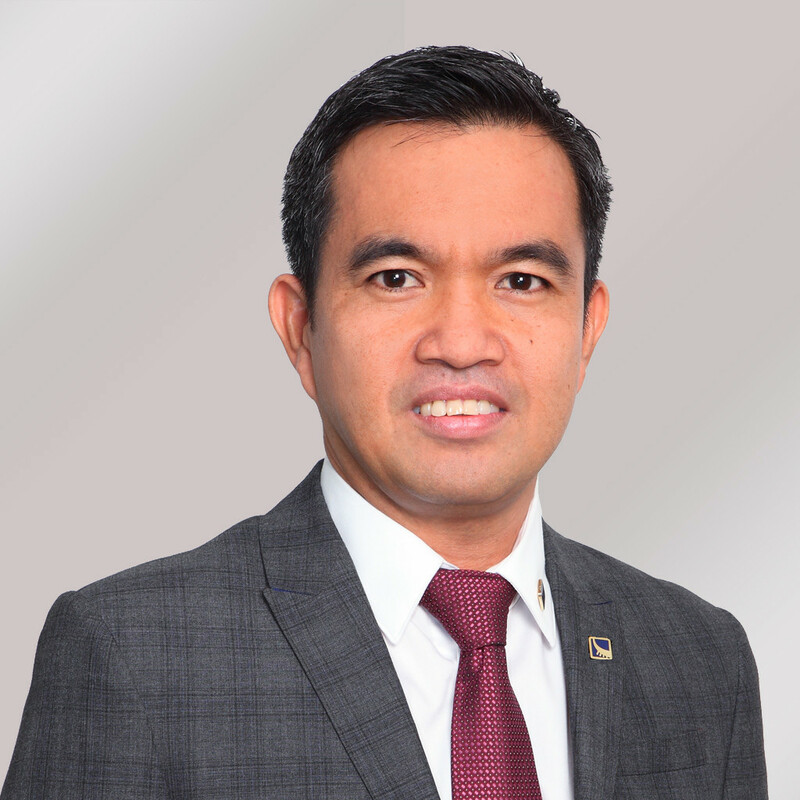 In his capacity as the Managing Director, he is on top of the day-to-day crew management and business operations of Epsilon’s offices in the Philippines (in Makati, Cebu, Iloilo & Davao). He is a graduate of the premiere maritime academy in the Philippines, the Philippine Merchant Marine Academy (PMMA) holding a B.Sc. in Maritime Transportation since 1994.